Newly tagged monarch takes off from a visitor’s hand at Friday Monarch Tagging Demo. A big cold front passed through Cape May Thursday night into Friday morning, bringing strong northwest winds onto the Cape. Northwest winds trigger all sorts of migration, and more than 5,000 American Kestrels (shown here) were counted from the Cape May hawkwatch on Friday. 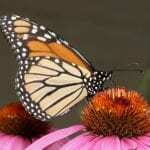 Northwest winds are the best for monarch migration, but we saw very few here on Friday — the winds were just too strong. 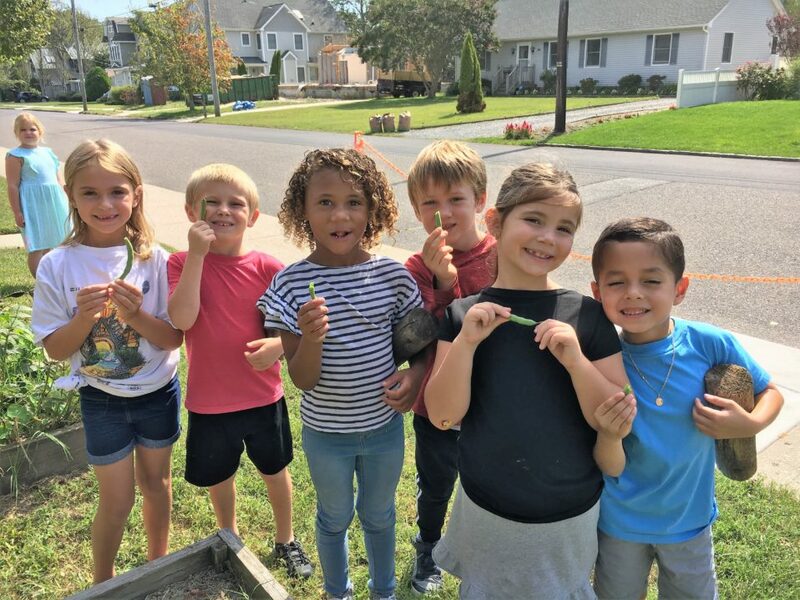 Lighter northwest winds are predicted for Saturday, and we have received reports of many monarchs occurring on Friday at Stone Harbor, just 10 miles to the north of us, so there are many reasons to expect a lot of monarchs in Cape May on Saturday. 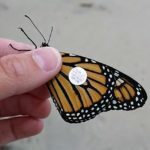 Come see us if you can — we’ll offer our regular monarch talk and tagging demo at 2 pm in Cape May Point State Park, under the East Picnic Shelter (adjacent to the big hawkwatch platform, across the parking lot from the lighthouse).